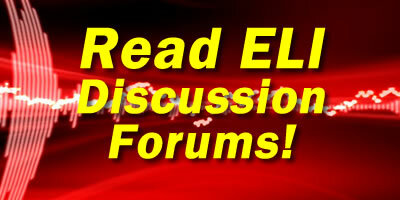 We have provide ELI updates and interviews since 2008. From 2008-2010, ELI updates were done through recorded telephone interviews. In August 2009, Matthew Chan & Oscar Michelen met in person for the very first time during Oscar’s 2-day visit to Atlanta. They recorded their first ELI informational videos and updates for the ELI community. Beginning in 2011, all ELI updates were done exclusively through video conferencing.